We’re really excited to be telling you about a brand-new Bible engagement resource! 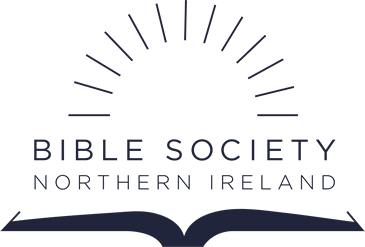 Over the last year we have been working alongside Northern Ireland based drama company ‘Play it by Ear’, creating a resource to get people picking up the Bible and engaging with God’s life changing message. This new resource is called ‘Story’. Play it by Ear have written and filmed little 1-2 minute videos showing different Bible stories. These will get you thinking about a character or story in the Bible. It might be a story you’re unfamiliar with, or it might be one of your favourites – but hopefully it will help you to think about it in a new way. Watch the video, read the full story in the Bible, and reflect on how it relates to you and society today. ‘Story’ is a great resource for you to use in your personal study times. It will also work very well in a group study setting. Each story will come with group study resources that can be used in youth organisations, Bible Study groups or small groups. Conversation starters will help your group work through a Bible story whether they’ve been reading the Bible for years or this is the first time they’ve picked it up. 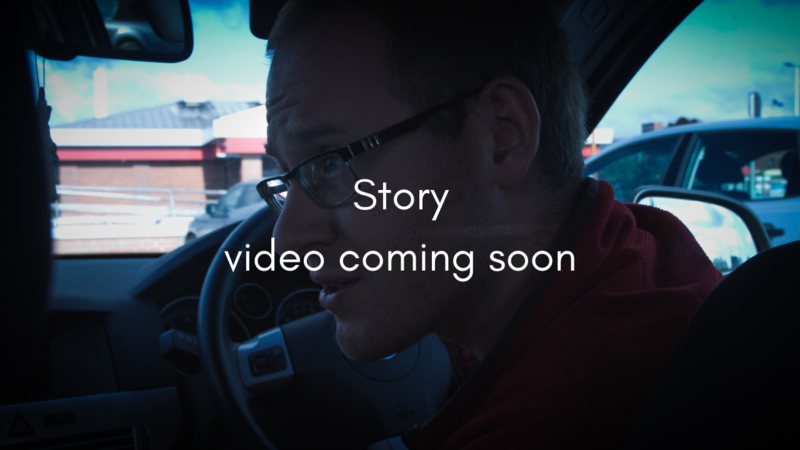 Our first ‘Story’ video will be coming soon! Keep posted on our social media channels (links below) to watch the first story as soon as it’s released.